60 of the top 100 hospitals in the US have chosen the Aerogen Solo as their preferred aerosol drug delivery system in the ICU. 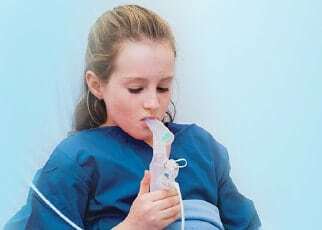 Compared to a standard jet nebulizer the Aerogen Ultra delivers significantly more medication in half the time¹ with improved patient response², also helping to reduce hospital admissions from the ED³. 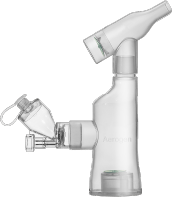 Aerogen’s high performance aerosol drug delivery systems have been designed with maximum flexibility that allows medication delivery treatment to travel with patients throughout the hospital. 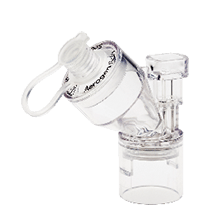 The Aerogen Solo is virtually silent in operation and with no added flow is ideal for aerosol drug delivery to your pediatric patients.